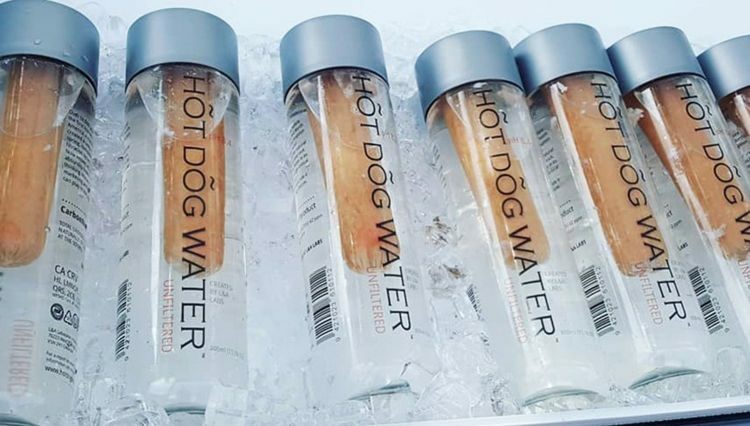 Visitors at this past weekend’s Car Free Day Festival in Vancouver, British Columbia, had the chance to buy one of the most unusual health food products ever created – unfiltered hot dog water. 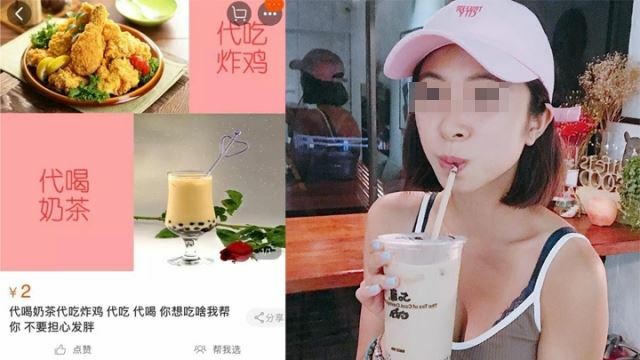 Gluten-free, keto-compatible, rich in sodium and electrolytes, and bottled in a sleek glass bottle, unfiltered hot dog water has all the making of a health food craze. And with a hefty cost of $38 per bottle, it even has the price tag to match. Like similar “raw” or “smart” waters available on the market these days, hot dog water comes with a series of supposed health benefits: it’s rich in sodium, which helps your body increase its water intake, helps the drinker lose weight, increase brain function, look younger and increase vitality, and triggers anti-inflammatory processes, making it the perfect post-workout drink. And the cherry on the cake – every bottle contains an actual hot-dog.